Jinyoung is using Smore newsletters to spread the word online. Are vaccines good for your health? 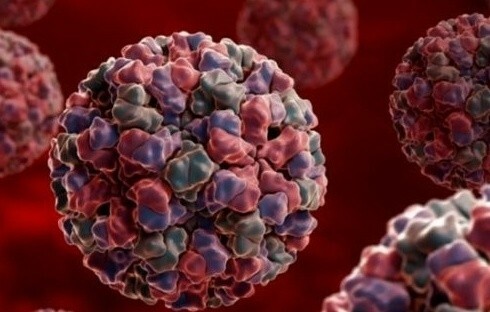 The vaccine is injected into the human body, made ​​weakly pathogen antibodies to form a resistance to the disease, the drugs which have immunity to. But have you ever heard about side effects of vaccines? ?Have you ever heard about death by side effect of vaccines? Anthony Morris from National Institutes of Health (NIH) says that death caused by side effects of vaccines is frequently not portrayed. Many people don't realize about it, but there are many types of side effect that could happen when taking vaccines. 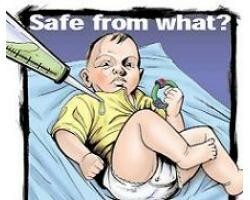 Side effect of vaccine can kill babies. Babies can get side effect of vaccine easier than adults, because baby has weak immune system, and sometimes baby's immune system can't defense his or her body from weak pathogen injected by vaccine. 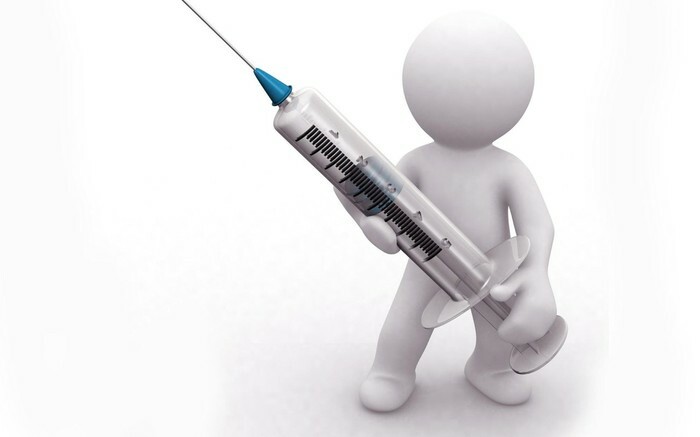 There are many type of vaccine's side effects like fatigue, itching at injection site, nausea. In 1953, early stage of vaccine was launched, 2.5 babies died among 1000 with SIDS(Sudden Infant Death Syndrome). But, in 1992, when vaccine was spread widely, 17.9 babies died among 1000 with SIDS.